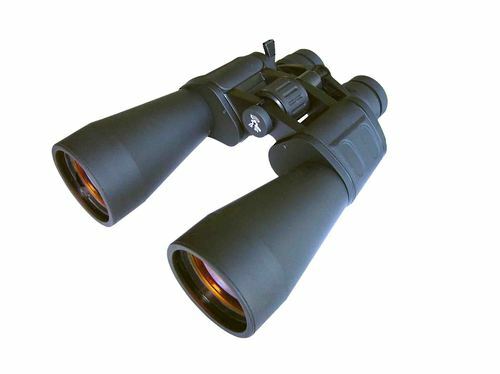 SKU: KS2103. 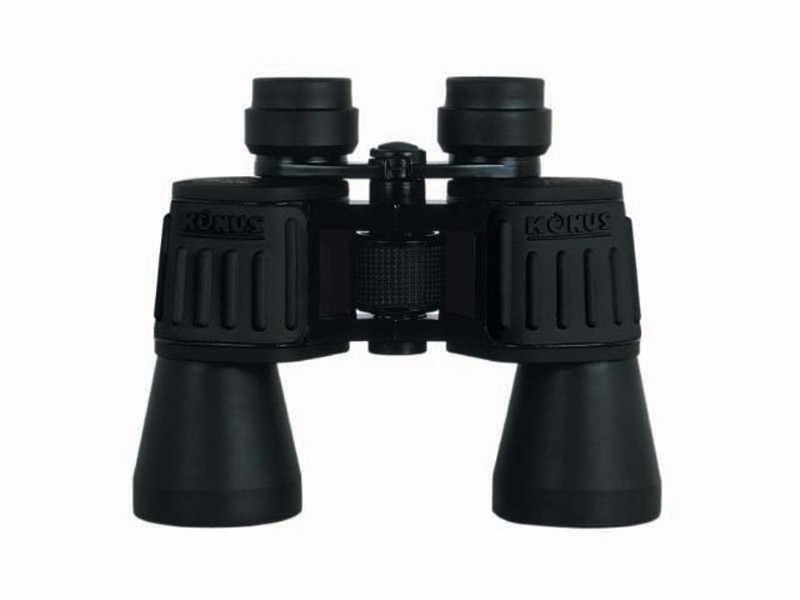 Categories: Binoculars, Bird Watching, General Purpose / Nature Watching, Konus, Konusvue, Magnification / Zoom - 9.5x to 10.5x, Spectator / Sport. 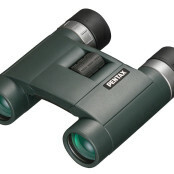 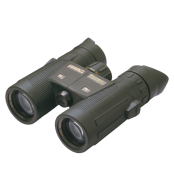 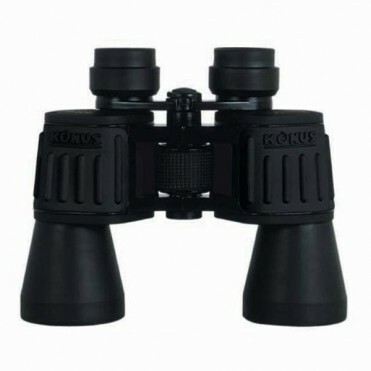 The 10 x 50 Konus Konusvue is a wide angle binocular, which means an increased field of view over standard binoculars. 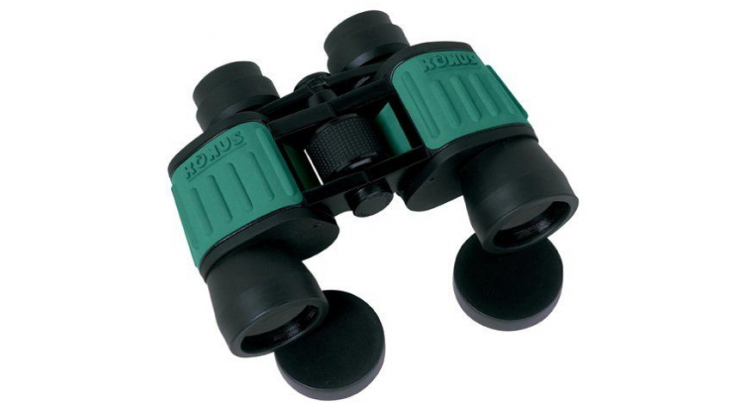 KONUSVUE are supplied with a tissue case, shoulder strap and lens cover, all in a stylish coloured package.